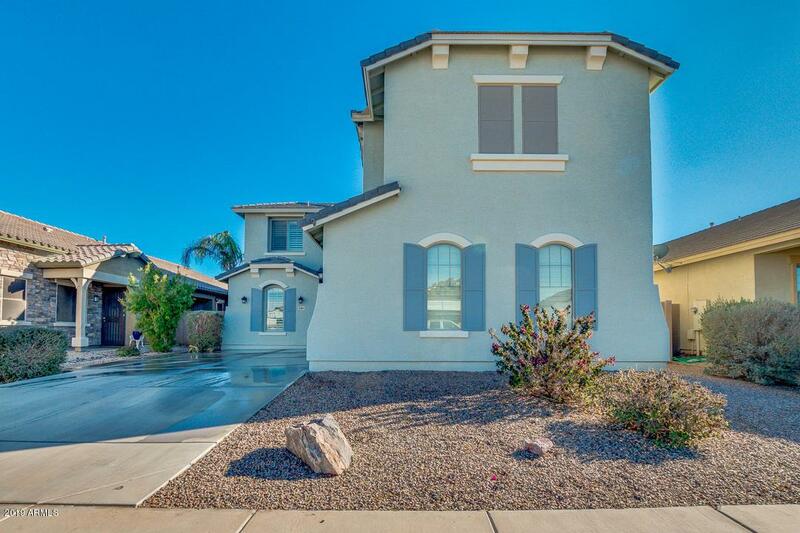 Absolutely Immaculate home in the highly sought after community of Mission Royale II ! 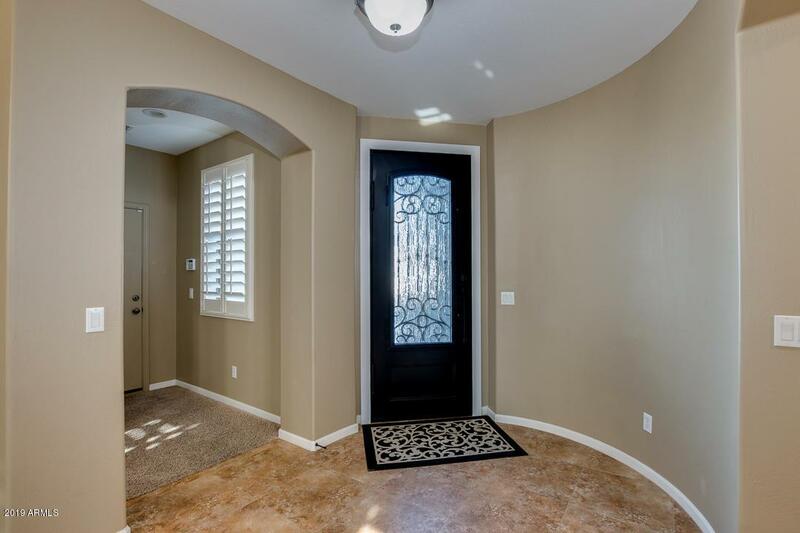 This home includes 4 bedrooms, 4.5 bathrooms, separate office AND loft area with tile and upgraded carpet throughout. The spacious kitchen boasts 42'' cabinets, walk in pantry, breakfast bar, stainless steel appliances and expansive counter space. The master bedroom features an en-suite with 2 walk in closets, separate shower & tub and raised dual vanities. Each secondary bedroom is spacious & also have walk in closets. Flex spaces include a den and loft! Don't forget the 2 car garage & large laundry room. The north facing backyard is spacious & private w new gravel and ready for your touch. 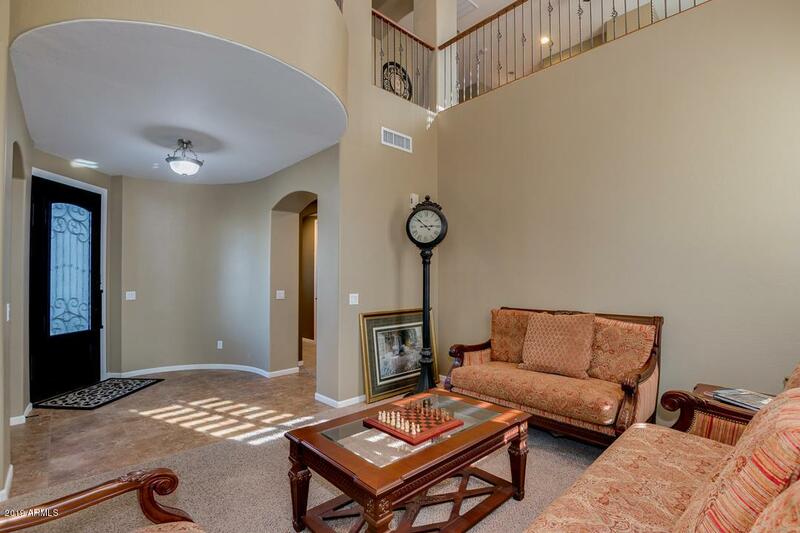 Community includes: community pool with water park, golf close by & acres of open spaces & walking paths! HURRY!